When you’re picking out a hosting company, you’ll want to make the decision carefully. Your web host will have a powerful impact on your WordPress site’s long-term success. It’s smart to do some research beforehand – which is why we created this DreamHost review for WordPress to help you out. While DreamHost does offer some general-purpose hosting plans, its WordPress-specific options are where this provider really shines. In fact, DreamHost is one of WordPress’ official recommendations, thanks to its thorough optimization for the platform. That fact alone makes it worth checking out. In our DreamHost review for WordPress, we’ll explore what this provider has to offer. Along the way, we’ll talk about features, performance, support, and much more. Let’s get started! DreamHost is notable for how many WordPress-specific hosting plans it offers. 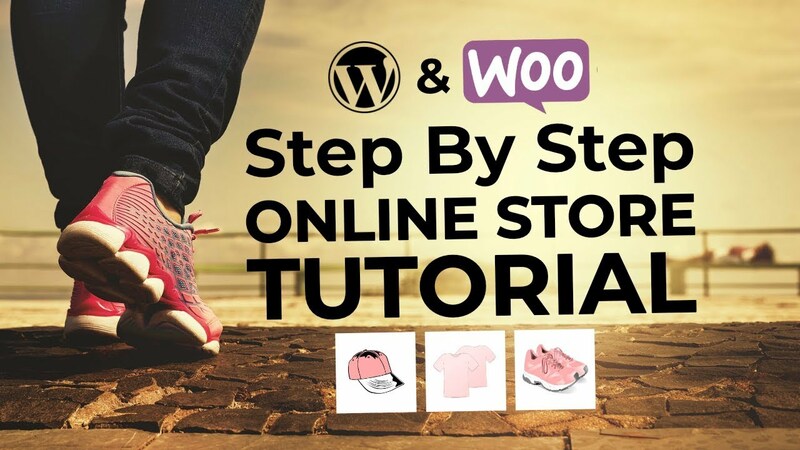 There are shared WordPress plans, and even a dedicated WooCommerce solution. 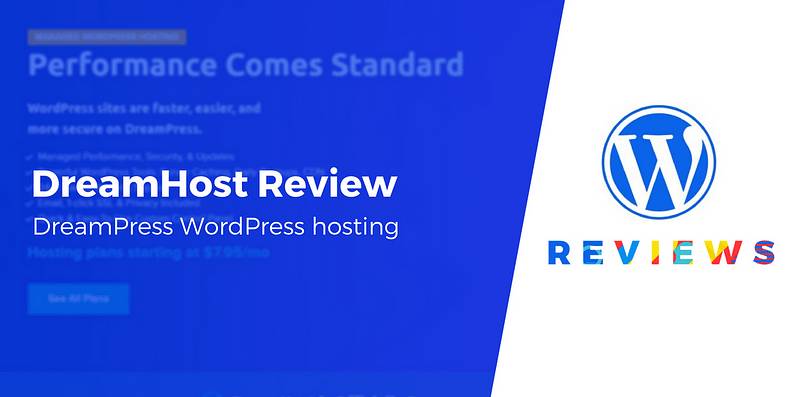 For this review, however, we’ll focus on the managed WordPress hosting – otherwise known as DreamPress. WordPress comes pre-installed and ready to go. You get a free subscription to the premium version of Jetpack. Your website is automatically kept up to date. For extra security, your site will be set up with dual WordPress-optimized Web Application Firewalls (WAF). All in all, DreamHost boasts a very comprehensive feature set, especially if you’re looking for something created with WordPress in mind. With managed hosting, you typically get lots of access to dedicated support. DreamPress doesn’t disappoint in that area. You can get help through the website or your control panel, by submitting a ticket, requesting a callback, and even chatting with a live support agent. The support staff were friendly and knowledgeable, both about their own services (obviously) and WordPress itself. 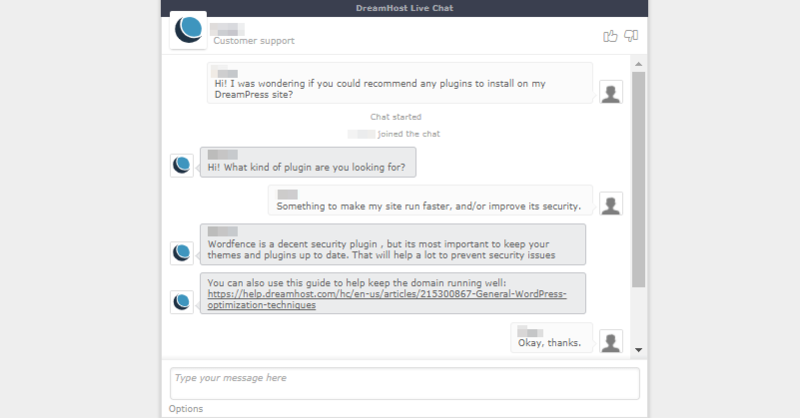 DreamHost claims to employ experienced tech support, and that does seem to be the case. 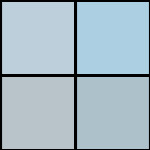 For even more assistance, you can peruse the comprehensive knowledge base, or check out the dedicated forums. Integrated caching functionality via multiple solutions, including a DreamHost-designed plugin called Varnish HTTP Purge. Solid State Drive (SSD) storage. A video and image Content Delivery Network (CDN), on the higher-tiered plans. 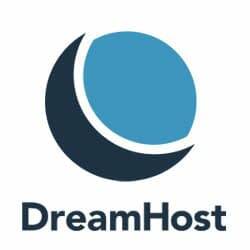 This is an impressive set of features, and it’s notable that DreamHost designs quite a bit of its own technology, rather than settling for existing solutions. Public information on this is difficult to find, but it appears that DreamHost doesn’t run any datacenters outside the United States. This isn’t necessarily a problem for international WordPress users, thanks to CDNs and similar technologies, but it’s still worth bearing in mind. These are some pretty impressive times. The last two are under half a second, and all the tests fall below that golden two-second mark. These numbers are similarly encouraging. As you can see from the graph, with the exception of a single spike, the loading times (green line) stayed under half a second for almost the entire test, even as the number of active visitors (blue line) increased. Your mileage may vary, but based on our testing DreamHost offers very solid performance. DreamPress comes in three tiers, and includes everything we’ve discussed above. However, there are some key distinctions between the plans as well. Basic ($16.95 per month): With the standard DreamPress plan, you get one site that handles up to 10,000 monthly visitors. You’ll also get 5 GB of SSD storage, and some basic backup options. Plus ($24.95 per month): This plan increases your site’s potential load to 30,000 monthly visitors, and provides extra storage. Plus, you’ll get access to a dedicated offsite backup solution, a catalog of premium themes, and a number of other features. Advanced ($35.95 per month): In terms of features, this plan is identical to the last. However, it bumps your resources and monthly visitor load up even further. 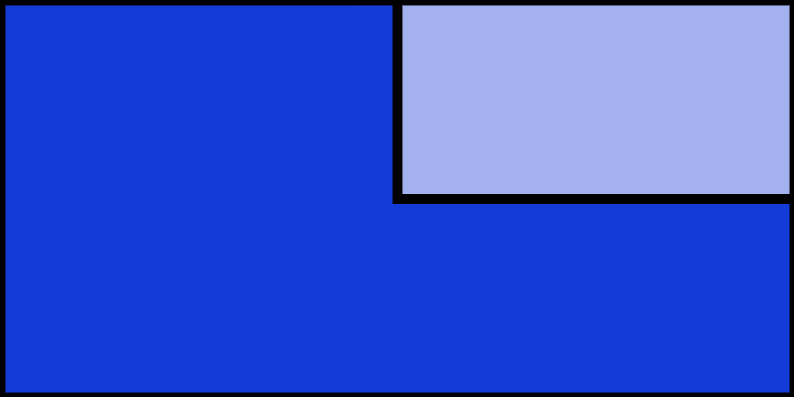 What’s more, you now get two sites, plus an extra staging site. Unlike some hosting plans, the number of sites supported doesn’t go up dramatically along with the tiers. This isn’t a service intended for developers, but for WordPress users who want to run one or two fully-optimized and managed sites. If that’s what you’re looking for, you do get a lot of value for the cost involved. You can also contact DreamHost to get a customized plan set up. At this point in our DreamHost review for WordPress, we’re ready to summarize the key advantages and drawbacks of this service, particularly with respect to DreamPress. Excellent performance across the board. Plenty of customized tools and solutions for optimizing your site. 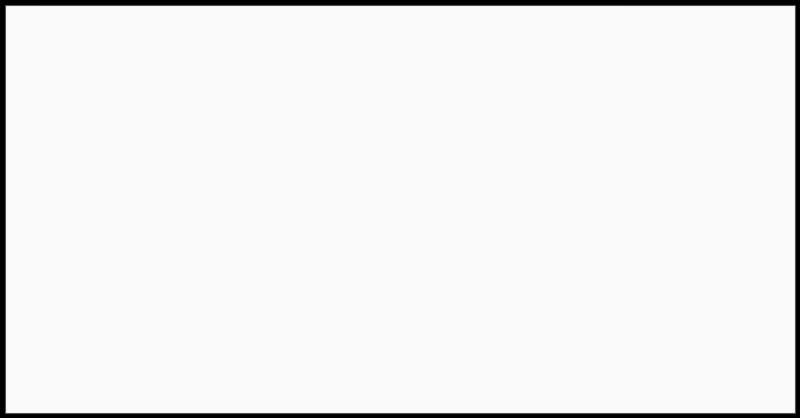 No server locations outside the United States. Not the cheapest option, although DreamPress is well priced for managed hosting, and offers a lot of value for your money. Overall, the results of our DreamHost review for WordPress are very promising. This service is well optimized for WordPress, provides a ton of key features, and offers solid performance. What’s more, as a managed plan it takes much of the responsibility for your site’s maintenance and security off your hands. If a DreamPress plan fits into your budget, it’s an option well worth considering. Flywheel Review for WordPress: A Reliable Managed Hosting Option? Do you concur with the findings of our DreamHost review for WordPress? Share your thoughts with us in the comments section below.